According to the launch event, the Galaxy A7 will have both side glass body with aluminium framing. In the front side, it has a 6" super AMOLED screen, which is the USP of Samsung, along with the Corning Gorilla Glass protection. The resolution counts 1080x2220 with the pixel density 411 PPI and 18.7:9 aspect ratio. Here the change is in three fingerprint sensor. The fingerprint sensor this time is neither on the back nor on the front side. It is now side mounted, on the power button. The phone does have IP68 certification in it which means no fear for dust or water this time as it has water damage protection upto 1.5 meters for 30 minutes. The hardware section is not confirmed yet by the brand. Just some numbers have been provided as the processor will be an octa-core based Soc clocked at 2.2 GHz. With this hint, we can guess some major processors in the market like the Exynos 7885 or the Snapdragon 660 but final answer will be given by the brand itself on 25th. The phone will come with Android 8.0 out of the box, no Android Pie till now. The highlighting feature of the phone will be the camera section as Samsung this time offer a triple camera setup on the rear side. 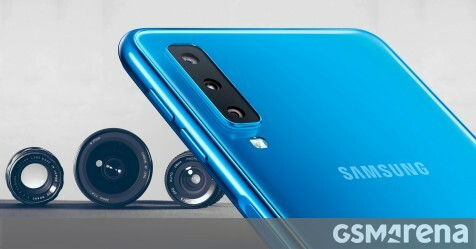 The first phone from Samsung with a triple camera module is about to arrive on the 25th of September. The main camera in the rear side will have a 24 MP sensor having f/1.7 aperture, a depth sensor of 5 MP with f/2.2 aperture and an 8 MP sensor with f/2.4 aperture to shoot ultrawide angle photos. The front shooter also will be impressive with a 24 MP camera with f/2.0 aperture. So the camera fans will get a treat here. 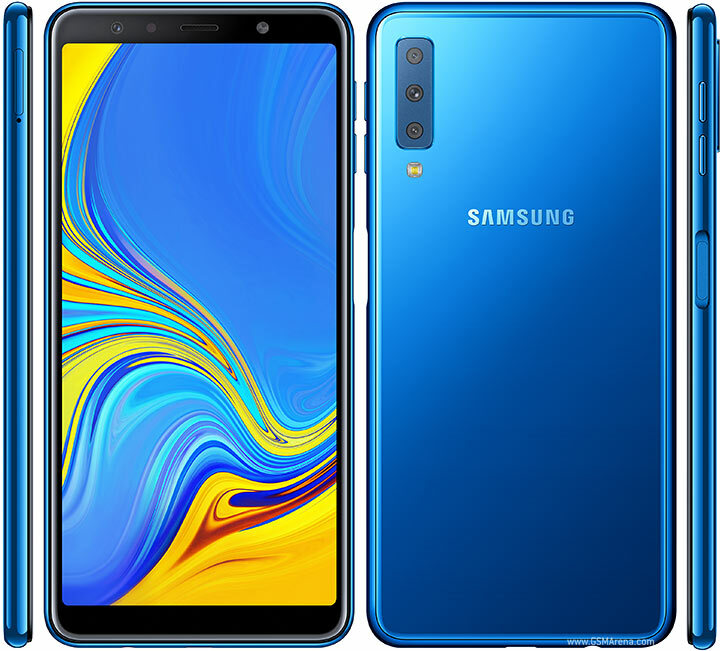 As the other features are considered, the phone will have Bluetooth 5.0 support, fast charging support with a 3300 maH battery in it, which looks a little less than others but the sAMOLED screen will help the phone to last for almost a day in a single charge. The phone will have 4/64 Ram variants. The main aspect will be its pricing. This time Samsung has to keep the price in the perfect bracket the other mid-range beasts are waiting to dominate the segment. So it has to be kept between 25-28K INR. Let's see what will be Samsung's strategy about this on the launch day.